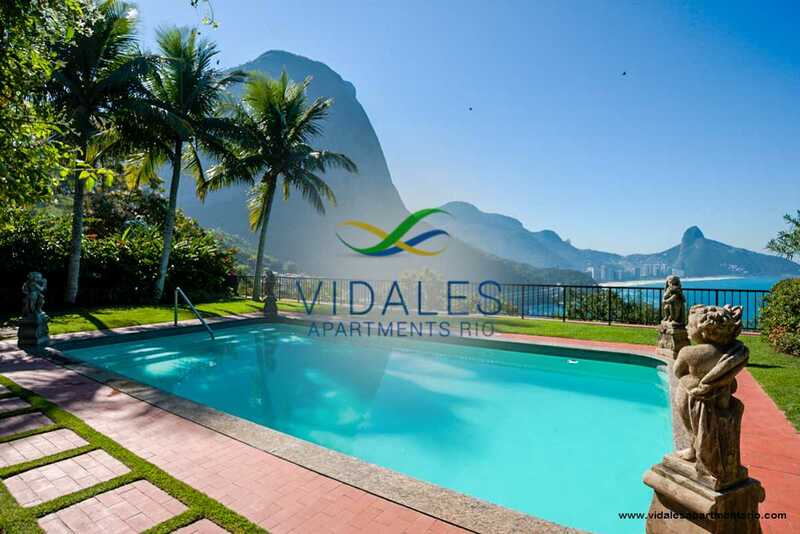 Vidales Apartments are an innovative real estate company in Rio de Janeiro. 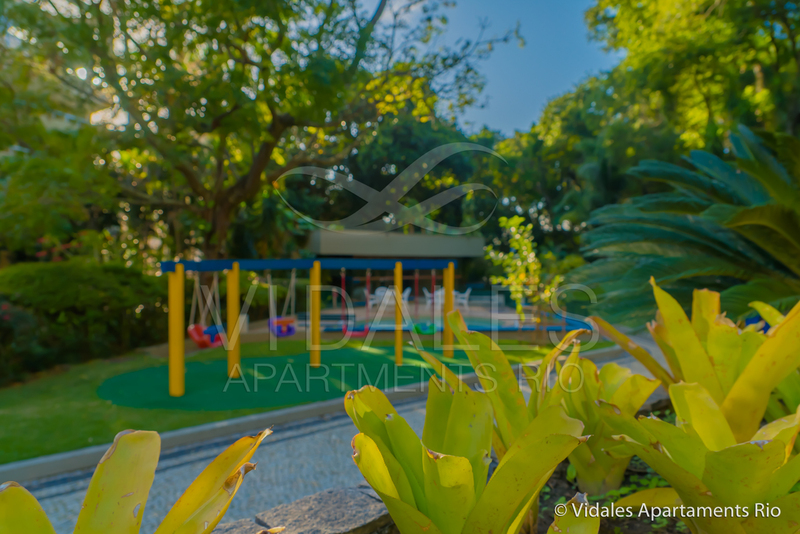 We are focused on high-end real estate transactions in both sales and rentals. Our company has a multidisciplinary team prepared for the demands, dynamics and precision that the world of real estate requires. Our team are excited to be involved in a sophisticated and highly demanding market. 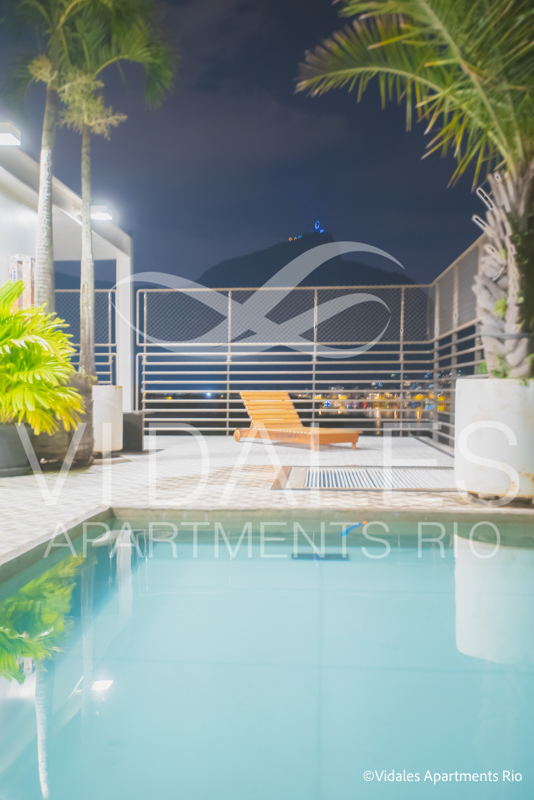 If you are selling, buying or renting for either personal or investment purposes, Vidales Apartments Rio are here to help. 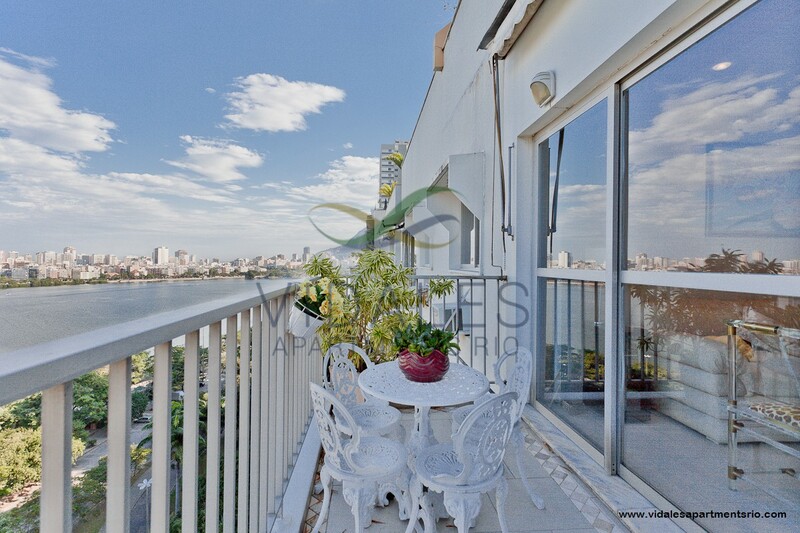 Exclusive service, confidentiality, accuracy and real estate legal advice, after sales service. Exclusive service, confidentiality, accuracy, valuation consultancy of tenants and real estate legal advice, after sales. Document analysis and a complete follow up until the closure of the payment process.